masonry | A.M.P. Masonry Inc. Finished Sidewalk by A.M.P. 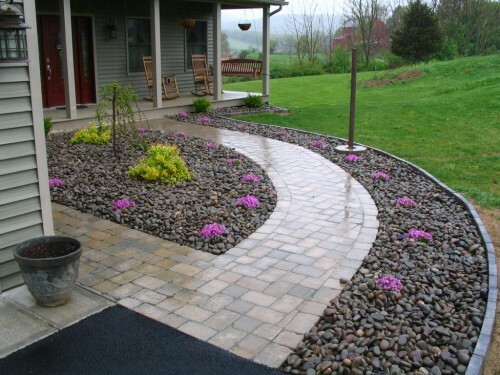 Masonry Inc.
A Simple Sidewalk by A.M.P. Masonry Inc.